« OOTD, new nail polish and new lipstick! Damn I still can’t believe I am 23 already)lol The time is flying too fast! 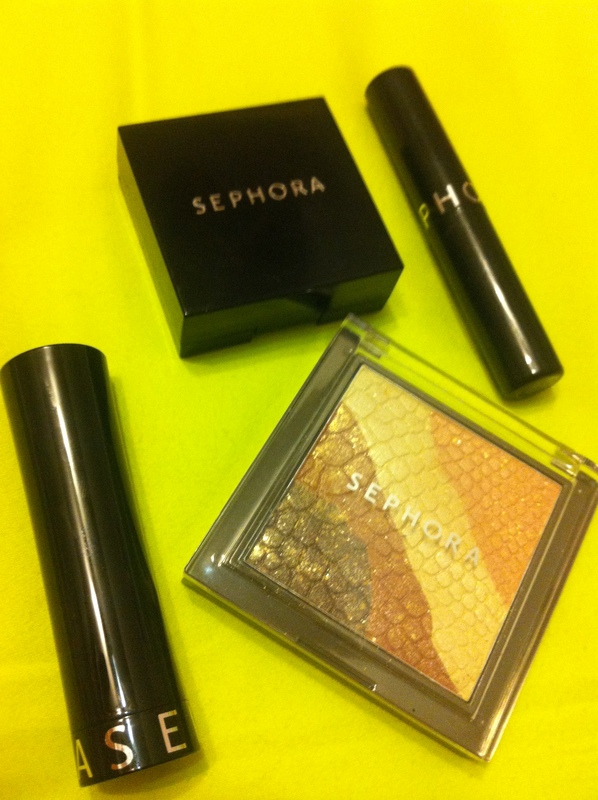 But we all know, that there are two awesome things about having a Birthday – spending time with people you love, and GIFTS=))))) And because everyone is aware of my makeup obsession, I got so many makeup gifts, plus I bought alot too. 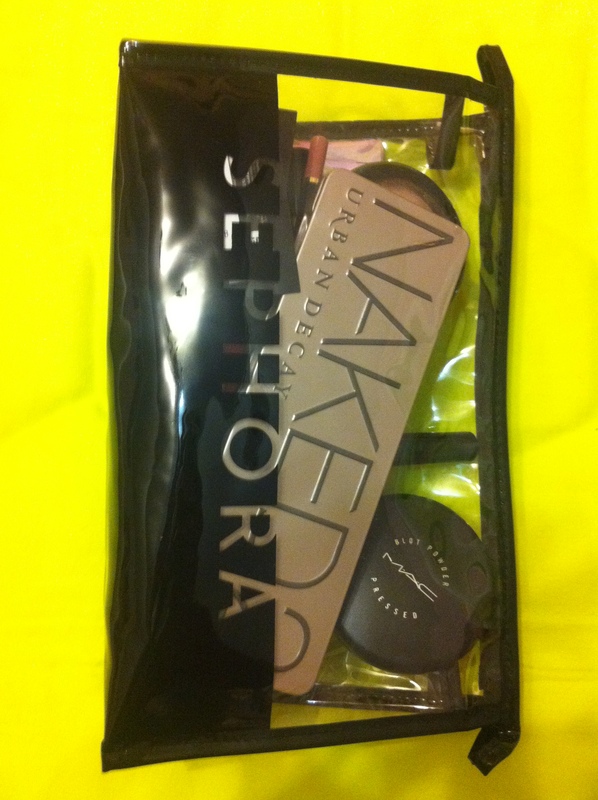 I seriously love this makeup bag. I got the largest one and it’s really spacious. 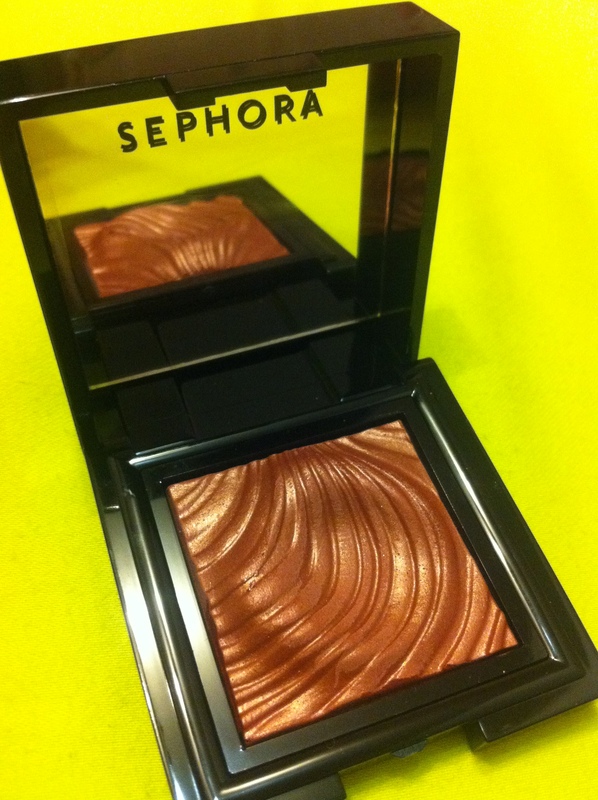 It fits alot of makeup and it doesn’t look too bulky. Love it. 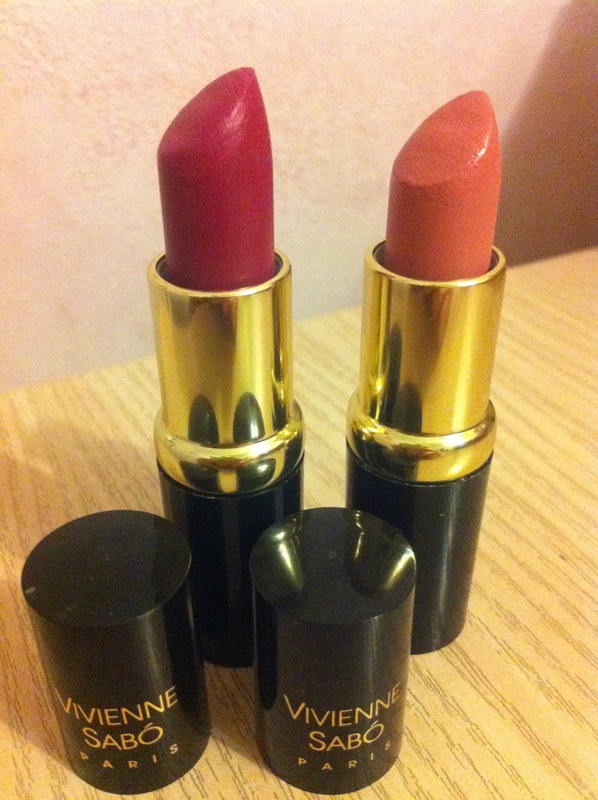 I also got these lipsticks from Vivienne Sabo. 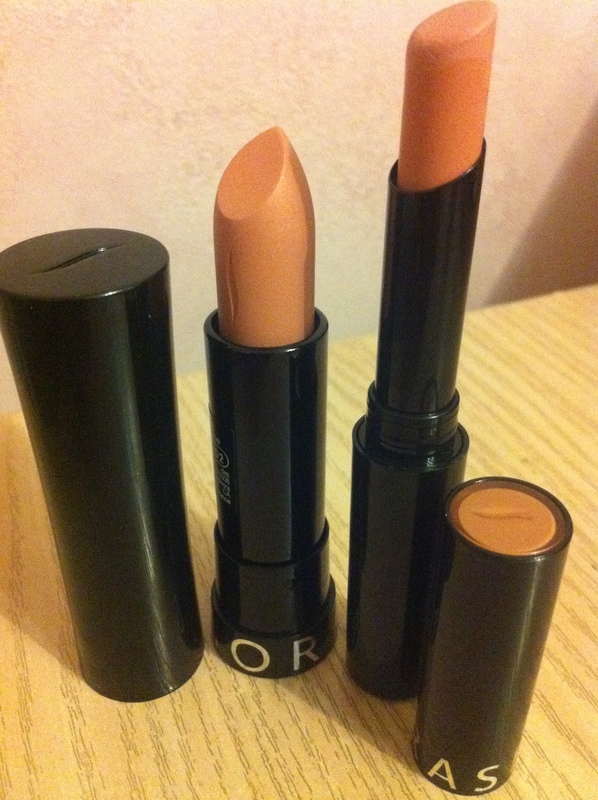 Love how moisturising they are. 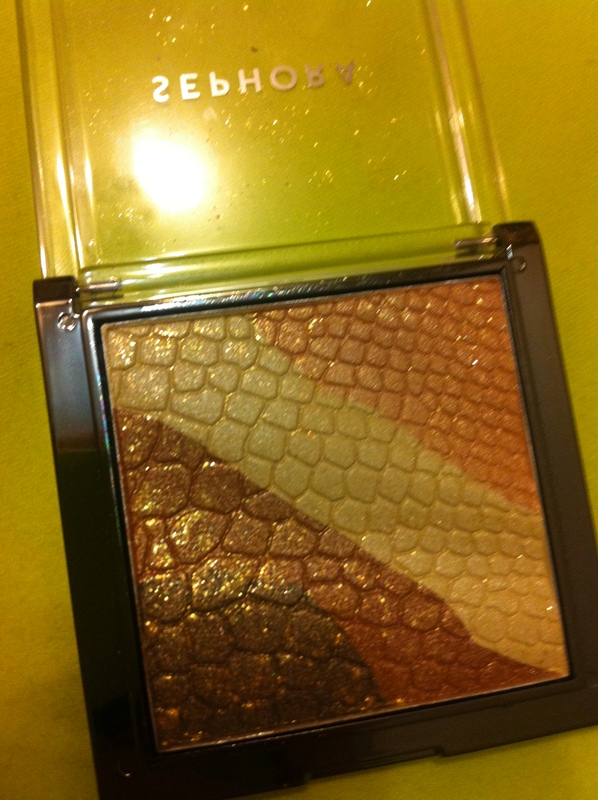 And the colors are super vibrant too. 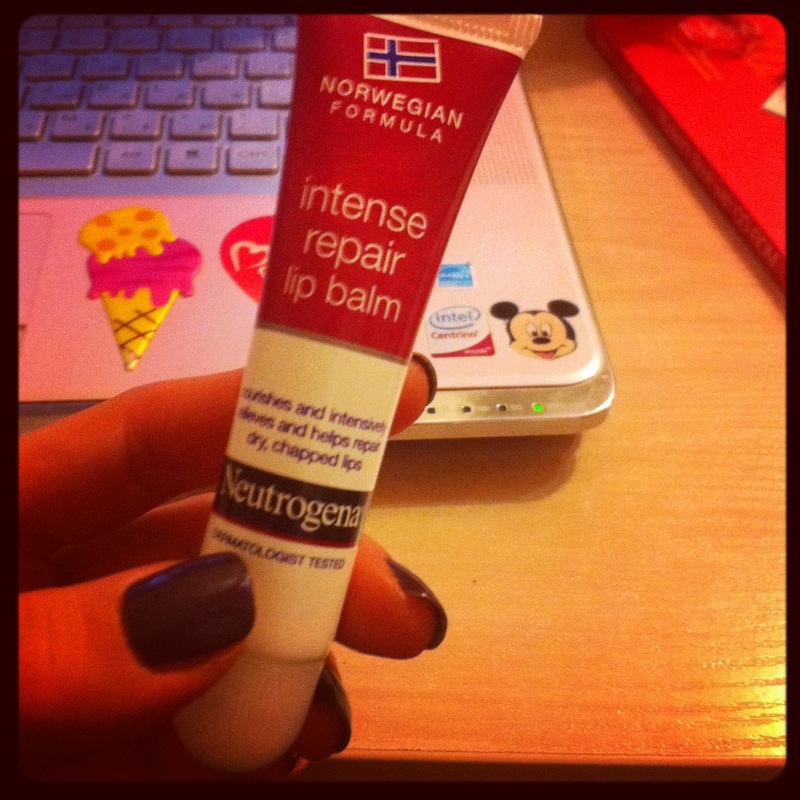 My lips have been a bit chapped lately, so I got this lovely lip treatment from Neutrogena. VERY moisturising and not sticky at all. 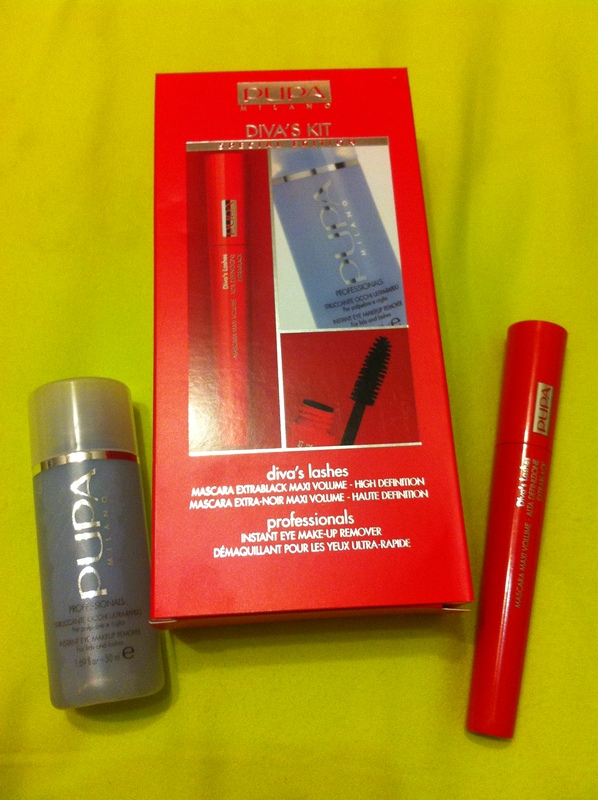 This Pupa kit is great! The eye makeup remover is very gentle, even for my extremely sensitive eyes and the mascara was unxpectedly good. I mean I had a mascara from Pupa a couple of years ago and I wasn’t impressed with the quality, but this one is my new favourite! 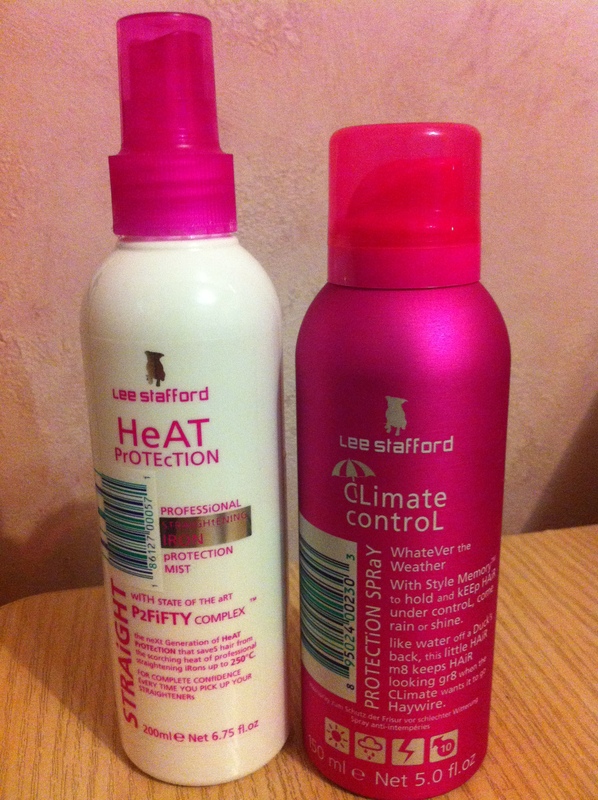 And the last, but definitely not the least is Lee Stafford. Works great for my hair. So I got these two bottles on my birthday. Totally recommend. A bit pricey but 100% worth it!